Originally part of Sailstar line, before the company was purchased by Bristol Yachts. See BRISTOL 19 (SAILSTAR CORINTHIAN 19). 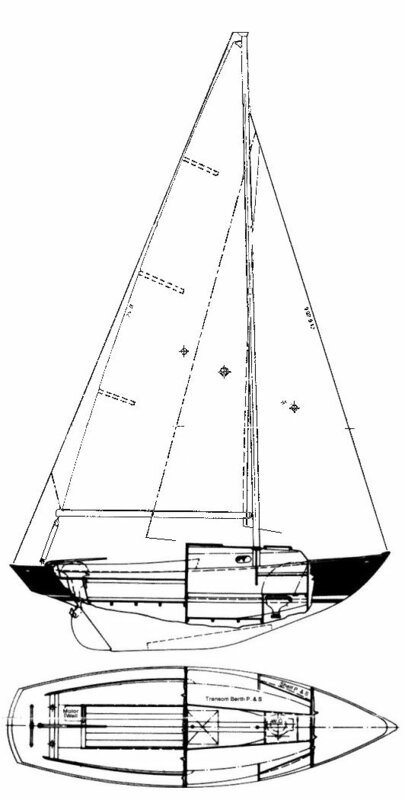 Sailstar also offered a keel/centerboard model in this same size range called the CONQUEST, designed by Paul Coble, of which, very few were built.